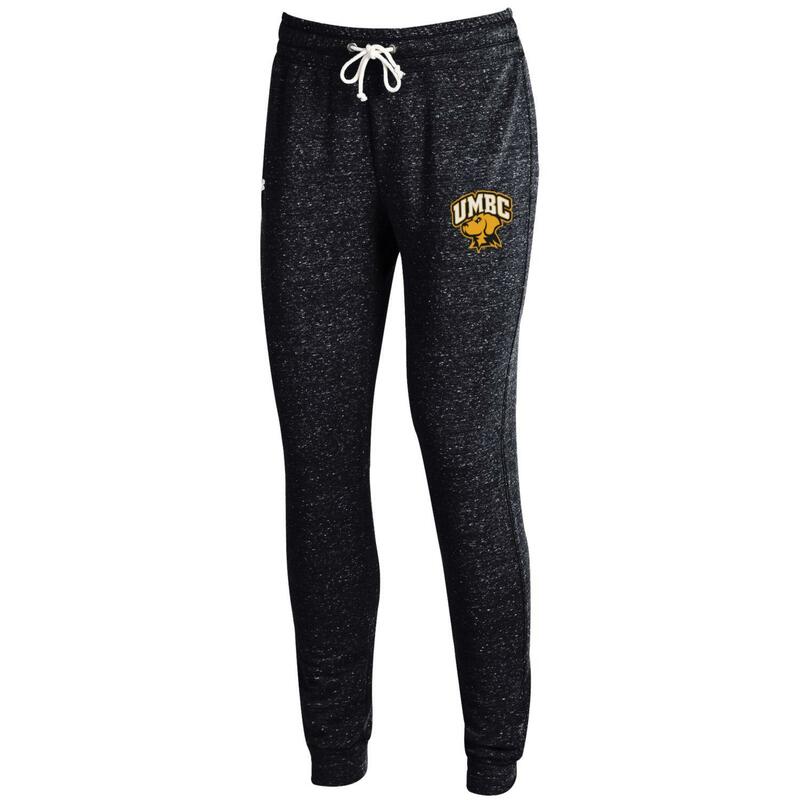 Please select option for HERO SWEATPANTS (JANSPORT). Please select option for JILLIAN JOGGER. Please select option for LOUNGER PANTS. 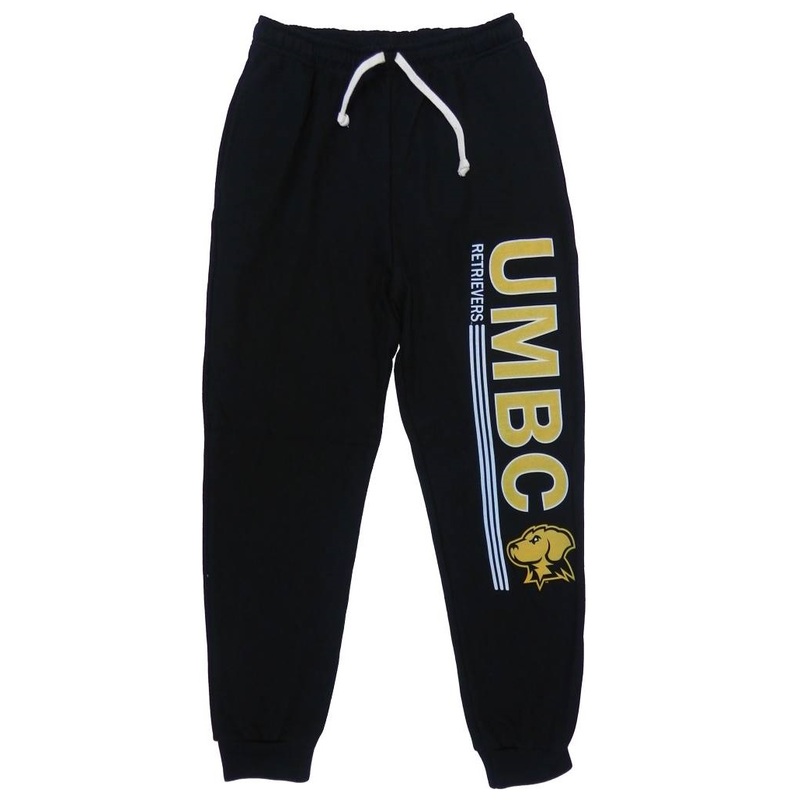 Please select option for MARLED SWEATPANTS. Dri-Power® moisture-wicking technology helps keep you dry & comfortable. 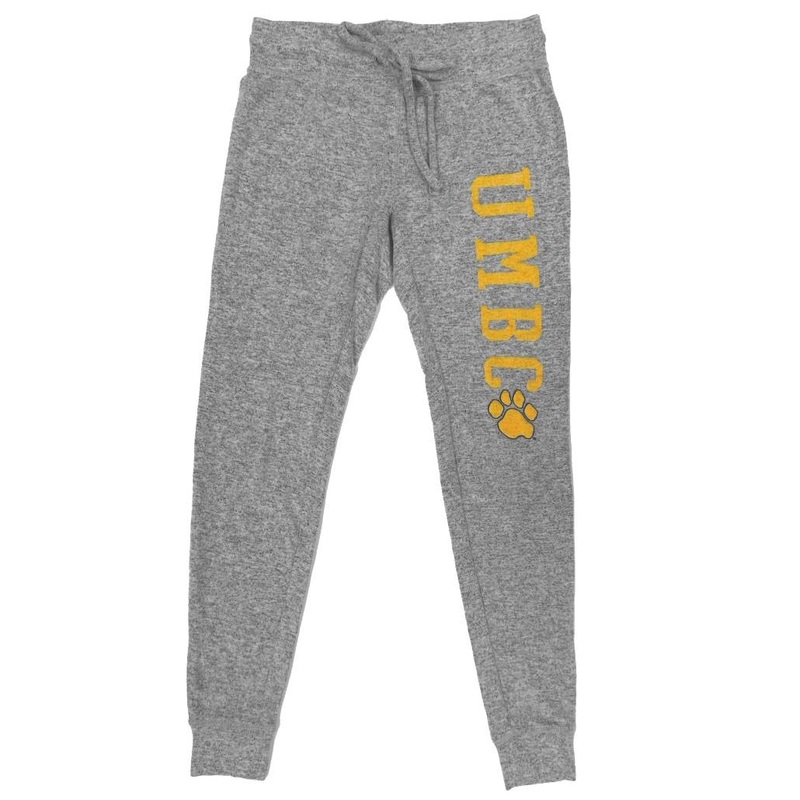 Please select option for NUBLEND SWEATPANTS. 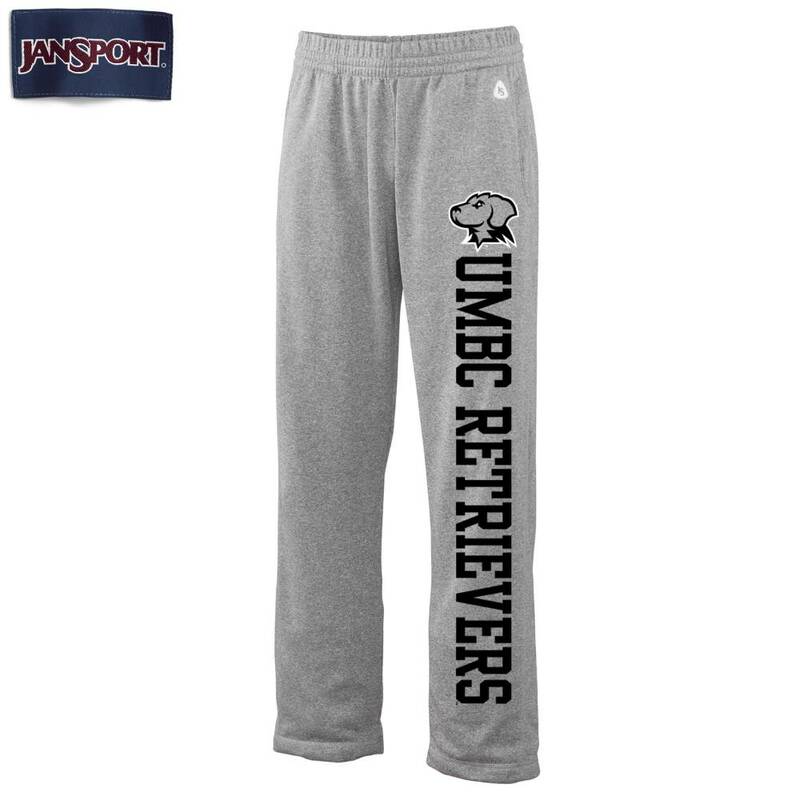 Please select option for PAW SWEATPANTS (JANSPORT). 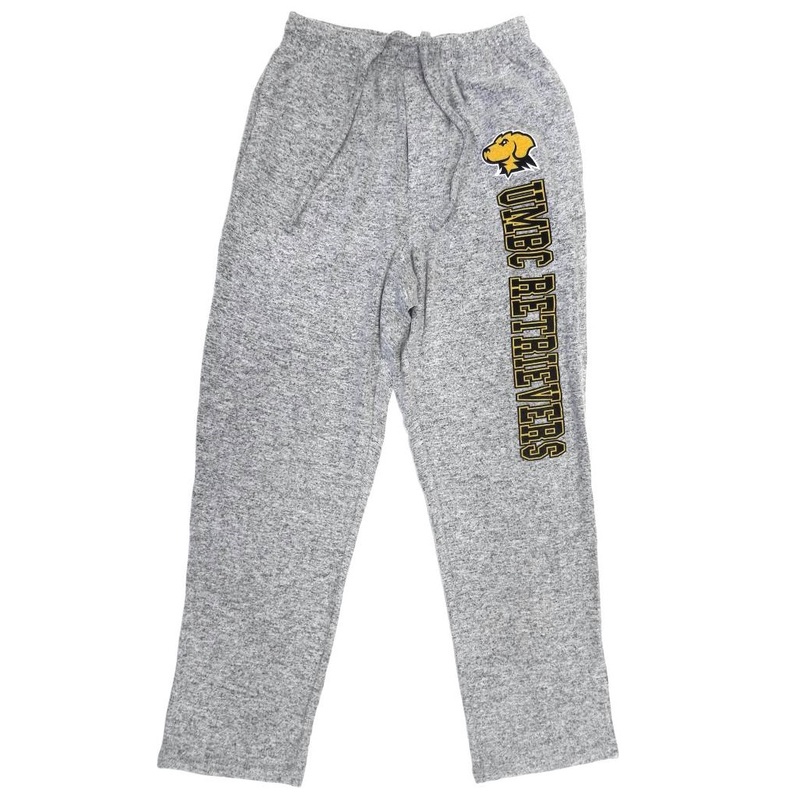 Please select option for REPRISE COMFY PANTS. 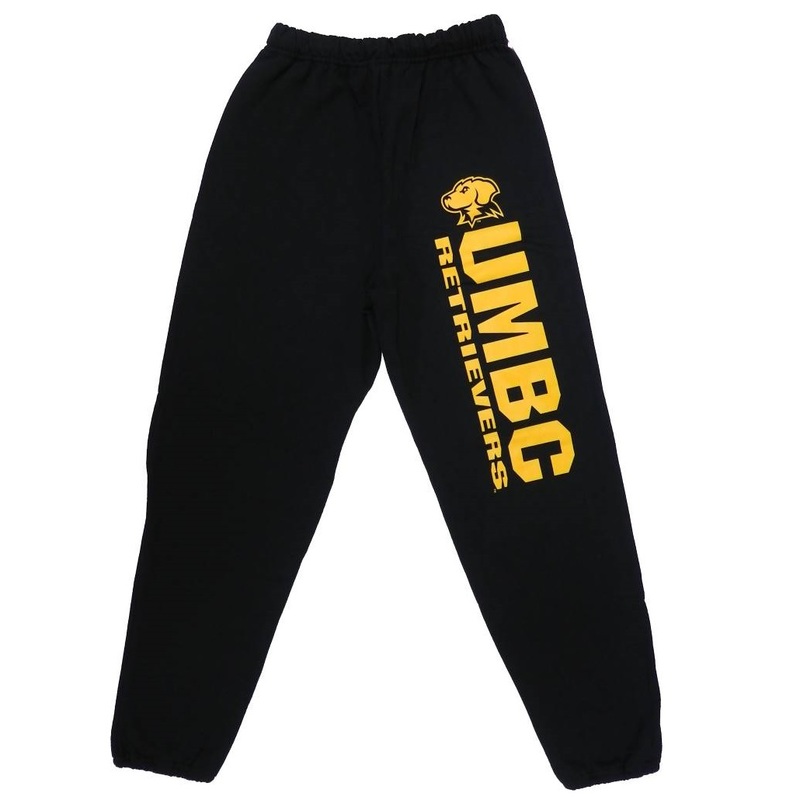 Please select option for REPRISE COMFY PANTS W.
Please select option for RETRIEVERS SWEATPANTS. 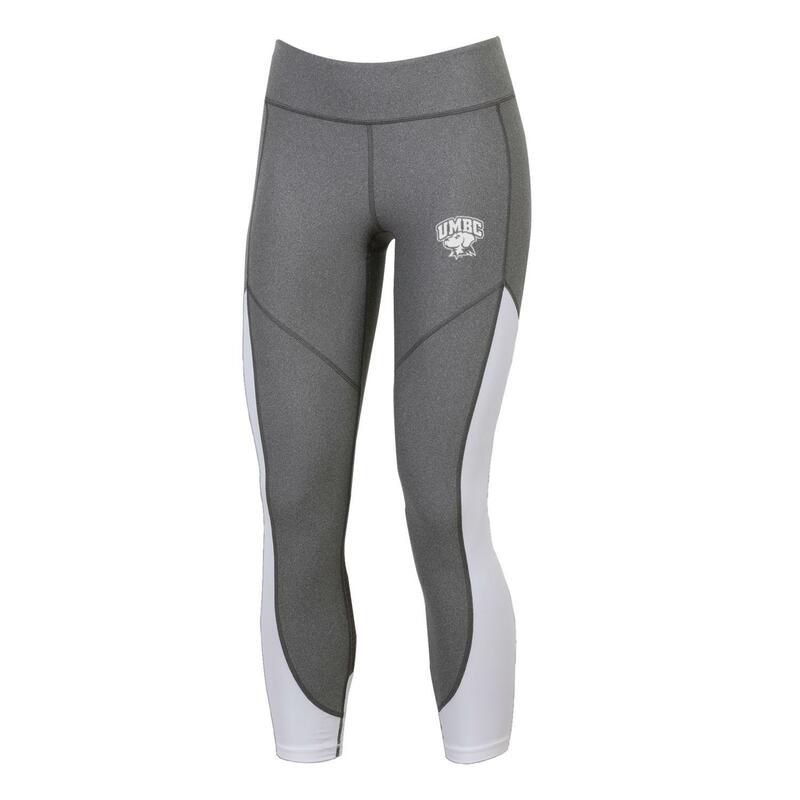 Please select option for SPARK TAPERED PANTS. 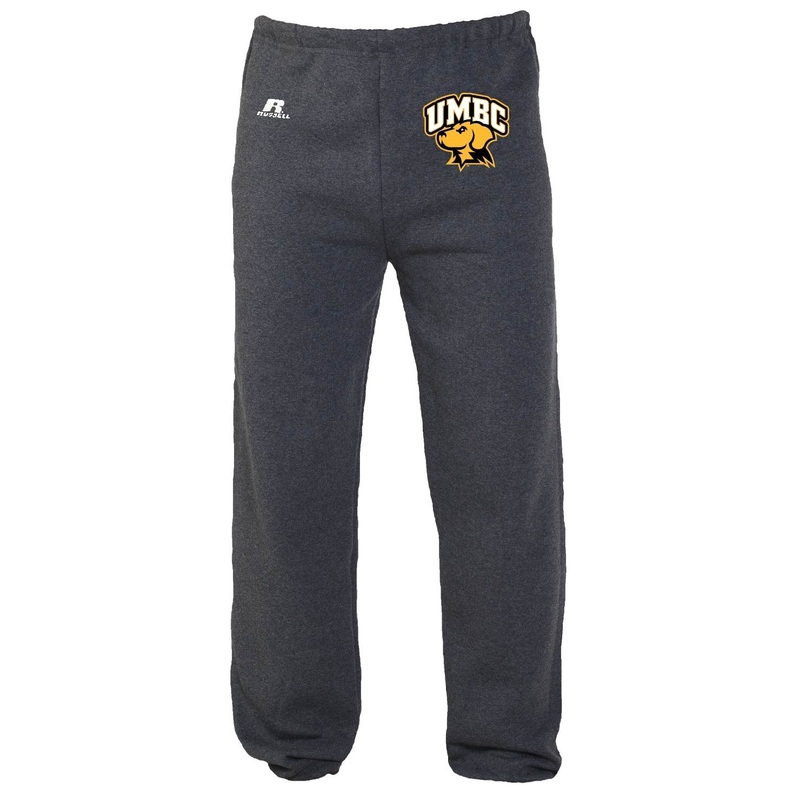 Please select option for UNDER ARMOUR F16 SPORTS PANT. Crazy-comfortable, tough & you can wear them just about anywhere. 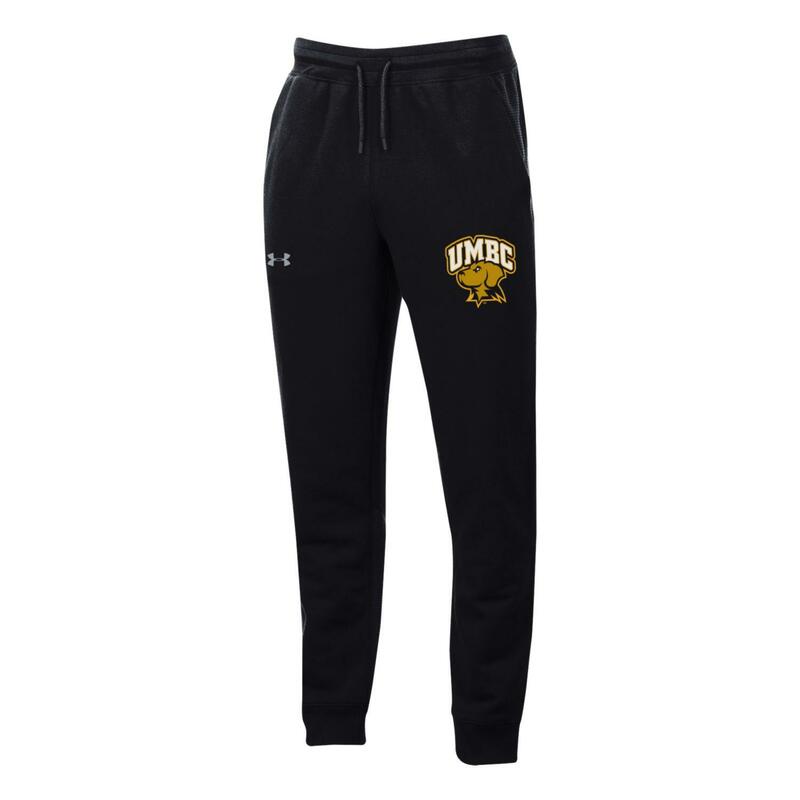 Please select option for UNDER ARMOUR JOGGER PANT. 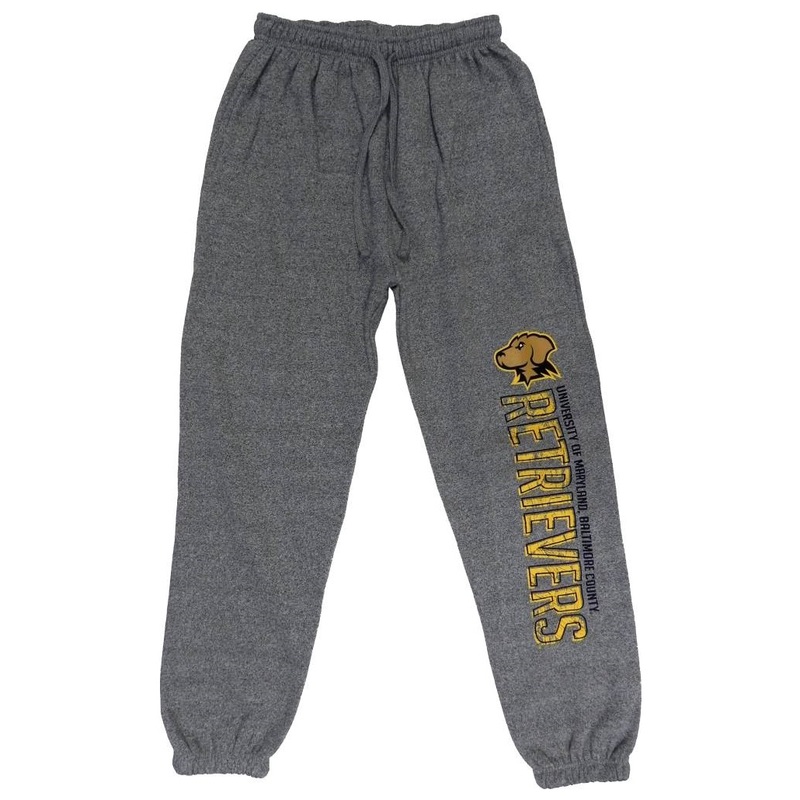 Please select option for UNDER ARMOUR LEVITY SWEATPANTS. 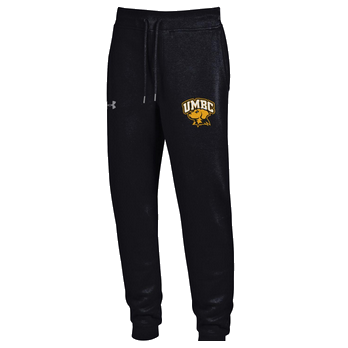 Please select option for UNDER ARMOUR RIDGE FLEECE JOGGER. 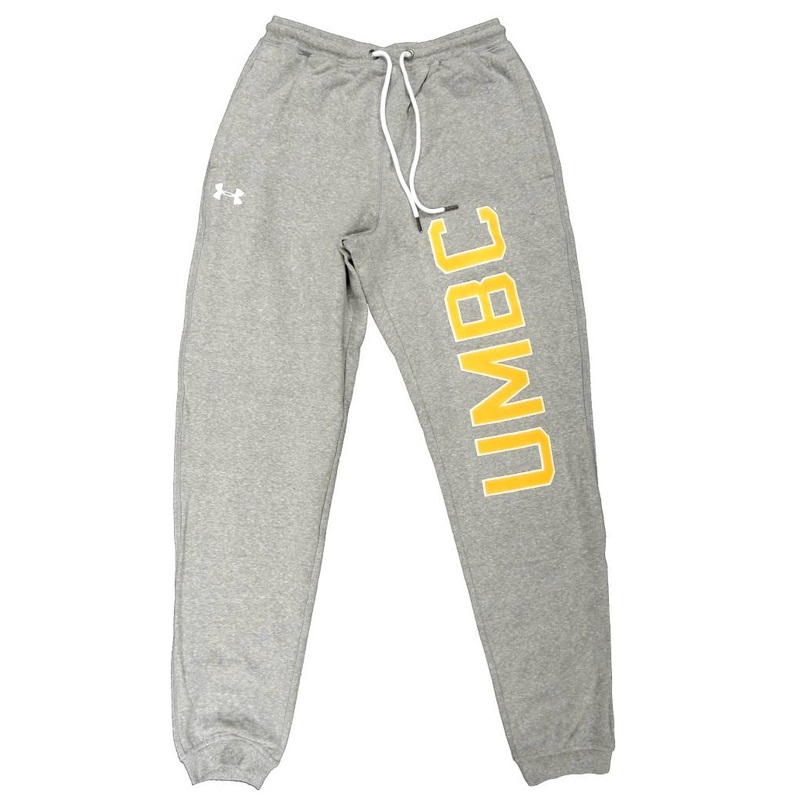 Please select option for UNDER ARMOUR SMU CROP PANT.